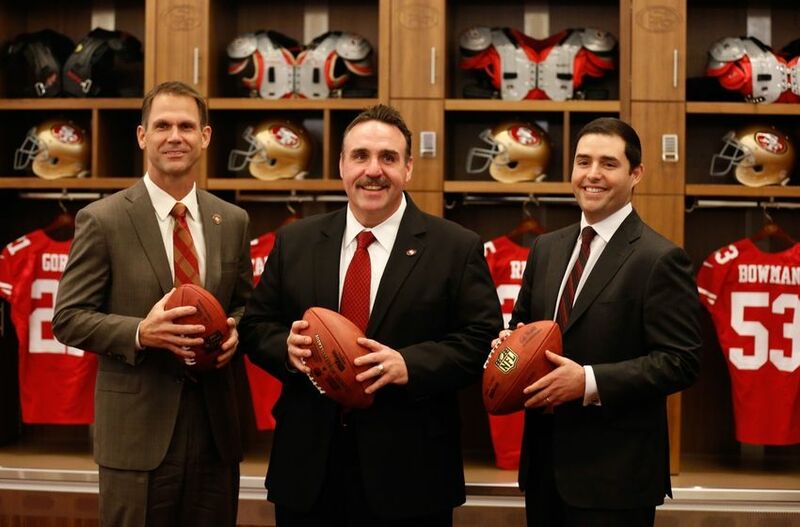 The San Francisco 49ers went from being a Super Bowl contender to being one of the most turbulent franchises in the NFL in the span of about one season. The team struggled on the field, there was controversy off the field, coaches were fired, players retired or chose to not re-sign with the team, and the tumult continued. 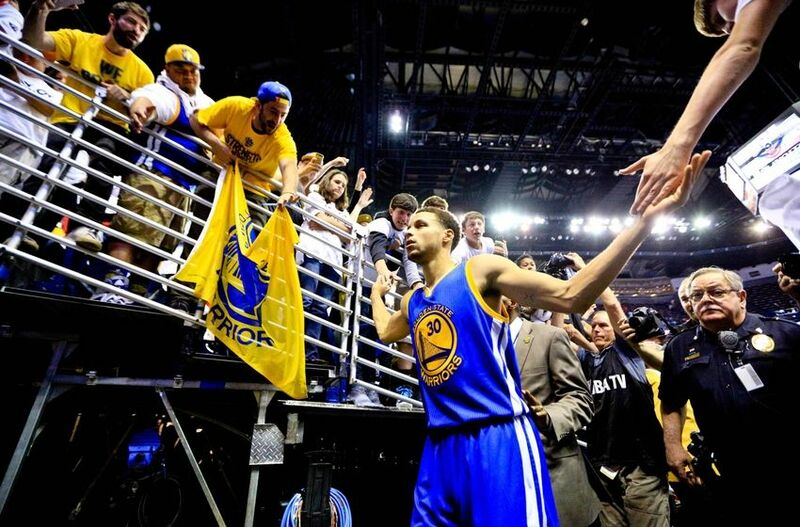 The Golden State Warriors pulled off an impressive sweep of the New Orleans Pelicans in the first round of the NBA Playoffs this past weekend, and they will have about a week off until they begin their second round matchup. We don’t know yet who the Warriors will be facing in the Western Conference Semifinals, but it will either be the Memphis Grizzlies or the Portland Trail Blazers (Grizzlies currently lead the series 3-1). In this week’s Warriors Mailbag post, we will discuss the pros and cons of the Warriors having a week off before their second round matchup, the Warriors’ playoff rotation so far, and if Marreese Speights will see a decrease in his playing time in the second round. The San Francisco Giants currently have an 8-12 record, which is currently the worst in the National League West, but is steadily improving, as they went 4-1 last week. The Giants are still dealing with some injuries to key players, but they’re slowly getting healthier and starting to come together on the field. In this week’s Giants Mailbag post, we will discuss Casey McGehee’s slump, if Justin Maxwell can continue his current rate of production (on both offense and defense), and if Tim Lincecum’s success so far is for real or not. 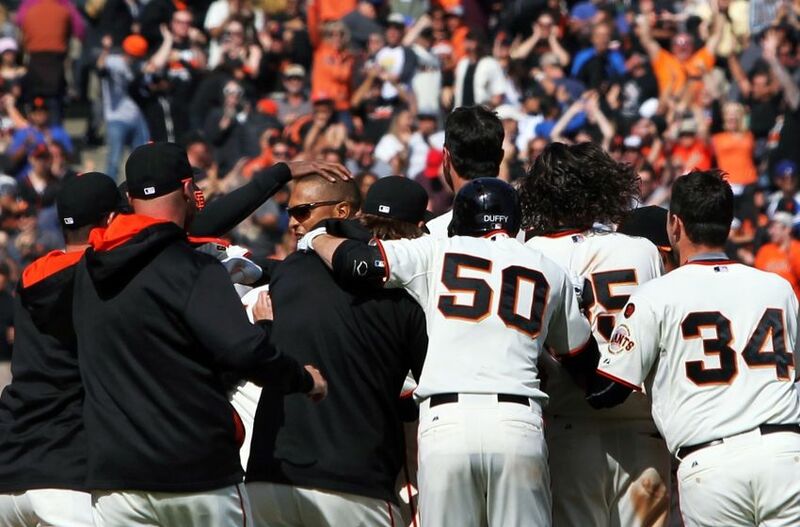 Apr 23, 2015; San Francisco, CA, USA; San Francisco Giants right fielder Justin Maxwell (no hat) is mobbed by his teammates after hitting a sacrifice fly ball scoring center fielder Angel Pagan (not pictured) in the tenth inning against the Los Angeles Dodgers at AT&T Park. Mandatory Credit: Lance Iversen-USA TODAY Sports. Giants win 3-2. After a dismal week in the power rankings last week, the San Francisco Giants bounced back and went 4-1 in their games last week, including a three-game sweep of the Los Angeles Dodgers. The Giants still have a long way to go to make up for their 8-11 record, which is in last place in the National League West, but last week was a good start. 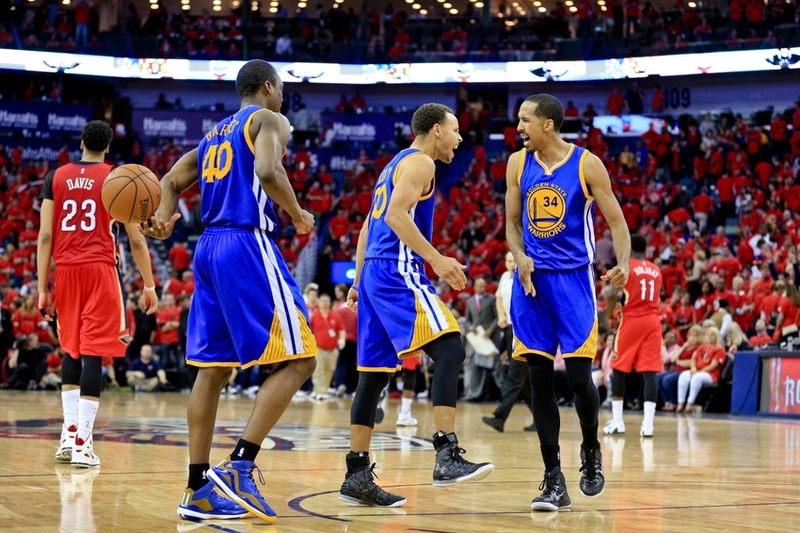 The Golden State Warriors entered their first round playoff matchup with the New Orlean Pelicans, and the playoffs in general, as the favorite, a role they haven’t experienced in their last two playoff runs. Since they were not only favored to win the series against the Pelicans but also to win it fairly handily, it didn’t come as much of a surprise that the Warriors were able to pull off the four-game sweep of the Pelicans in the first round. 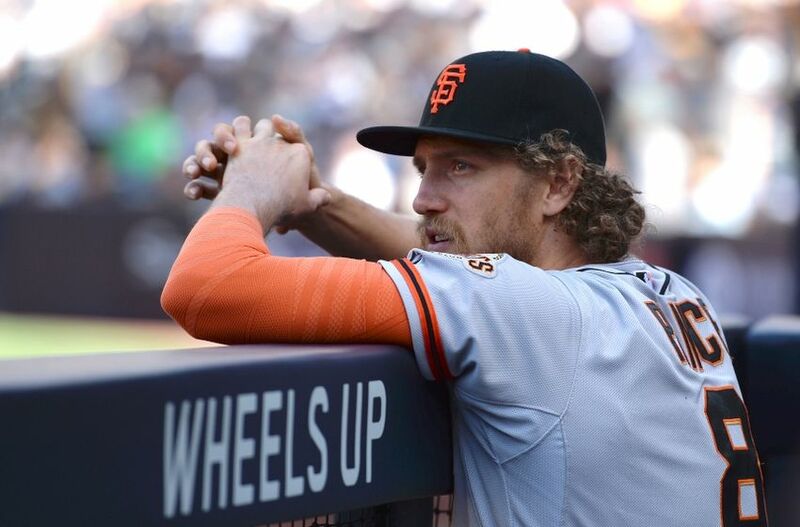 The San Francisco Giants have started off the 2015 season with two key players injured: Hunter Pence and Matt Cain. 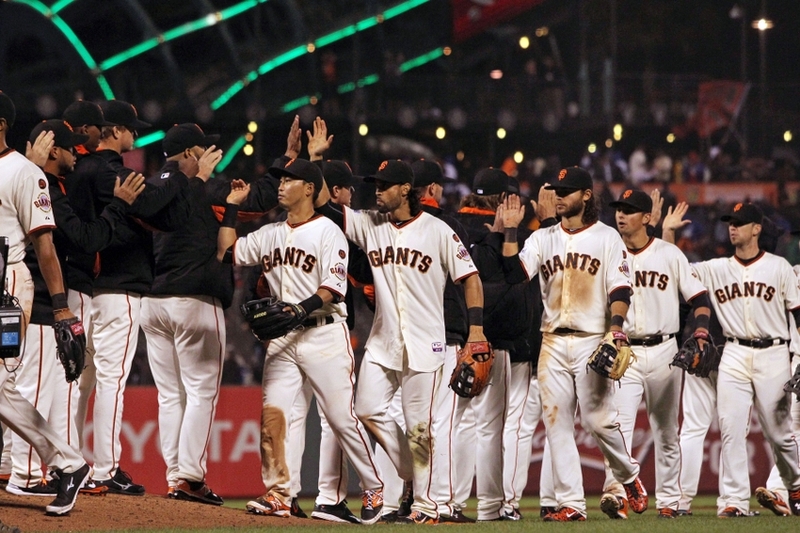 The Giants have gone 7-11 without them so far, which ranks last in the National League West. They are 3-1 in their last four games though. SFG: Is Matt Duffy Making Joaquin Arias Expendable? 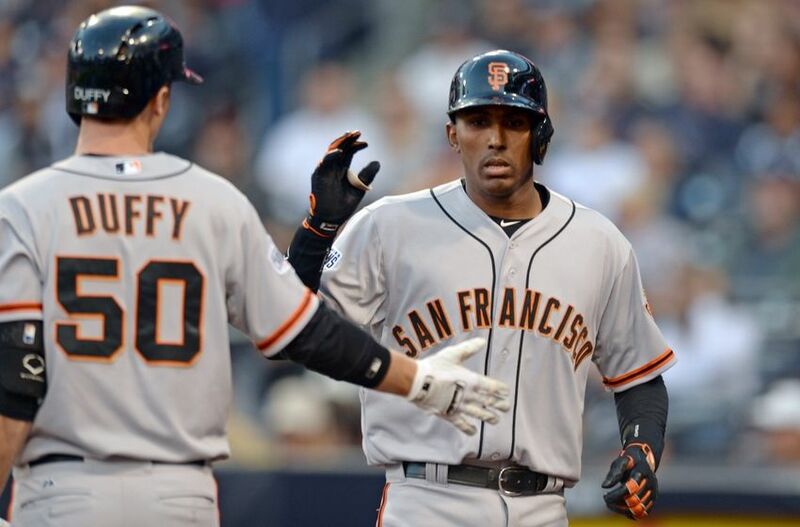 Matt Duffy is a name that not many San Francisco Giants fans knew about at the beginning of last season. He began the 2014 season with the Giants’ Double-A affiliate, the Richmond Flying Squirrels. Duffy was then called up and played in his first Major League game on August 1st, 2014, when the Giants were in desperate need of a spark and some help at the second base position.